If you are a coding expert, or a developer, you must be aware about how important Syntax Highlighting actually is as it helps in easy code-reviews and it helps in reading the code in a structured format. 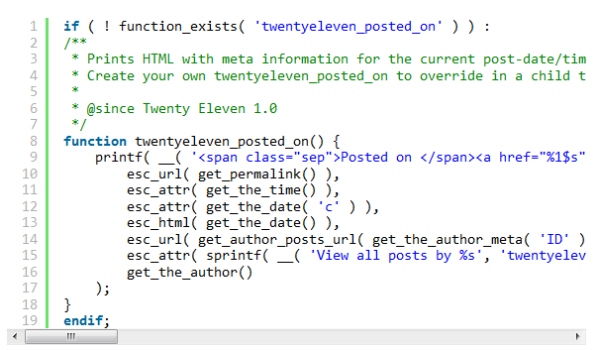 Hence, every coder loves an editor which incorporates syntax highlighting. 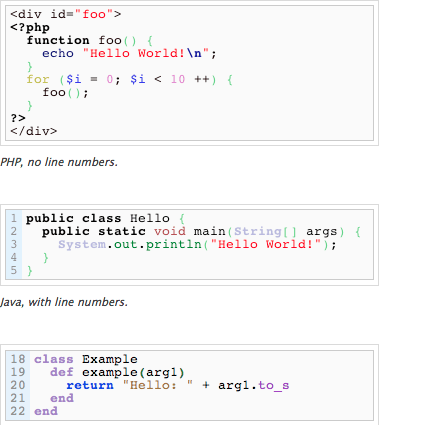 This feature of syntax highlighting finds its use in content tools too where it is used for mark-up languages, scripting or programming. 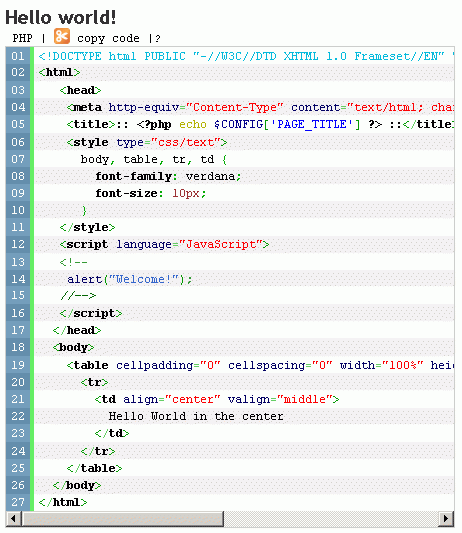 This improves the lucidity and the linking of the content; predominantly for code which runs a few pages. 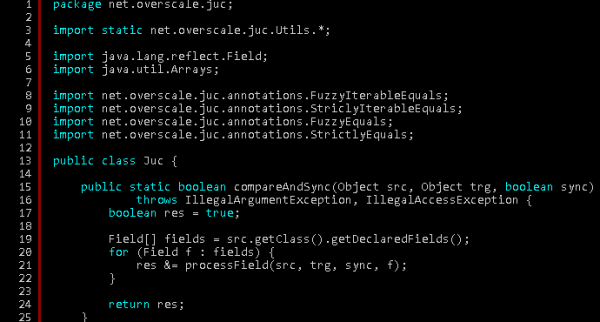 It has proved to be quite helpful to software engineers in identifying and rectifying errors in their code. With the dawn of automatic tools and programming for plugins and tools, WordPress has grown to be the easiest. Being the fastest growing Content Management System widely used over the web and mobile platforms, WordPress has various options for Syntax Highlighter plugins. But not all of them are as efficient as they say. 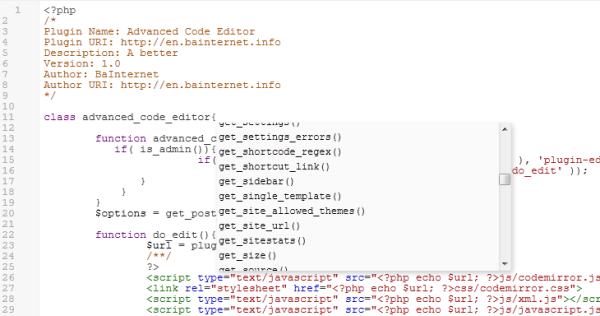 So, we took the effort to compile a list of the best and most useful syntax highlighter plugins for WordPress which are highly efficient. Go through them and select the one you need. 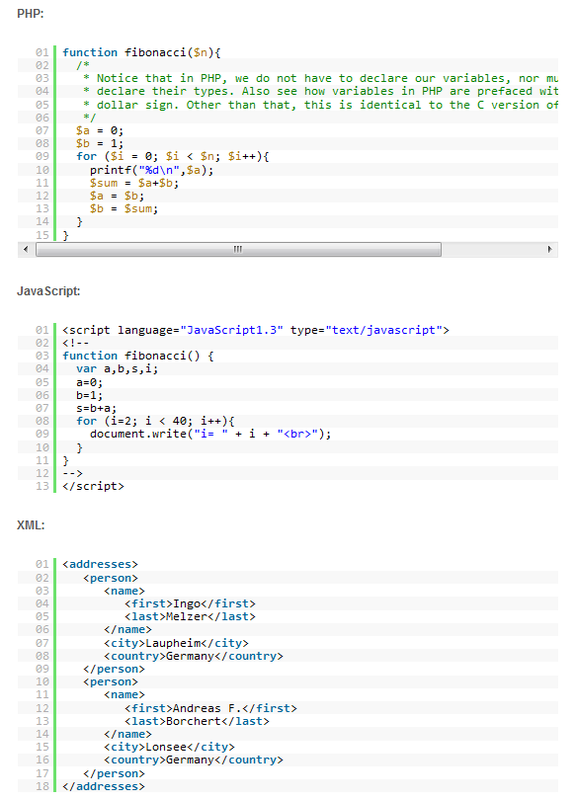 This plugin provides an additional code button for WordPress CKEditor so that you can use syntaxhighlighter with CKEditor. With PCSH (based on the Pastacode plugin), you can easily add code into your posts with the awesome SyntaxHighlighter js-library. You can insert source code into the post editor, from a file, or from webservices like GitHub, Gist, Pastebin or BitBucket. Webservices responses are cached in order to avoid too many HTTP requests. 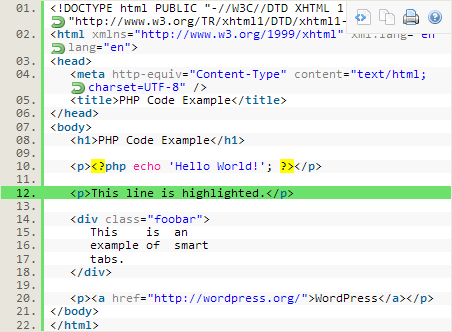 This plugin works like many of the others that enable the use of the Syntax Highlighter tool. 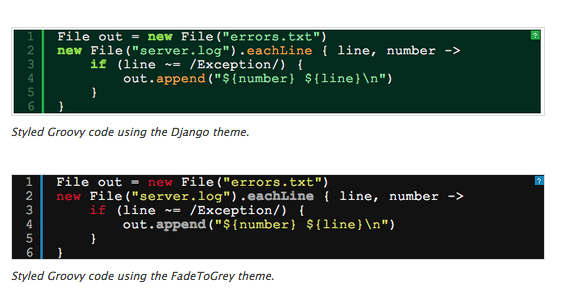 Dynamic plugin loading is now available as part of the Syntax Highlighter tool, making brush configuration obsolete. 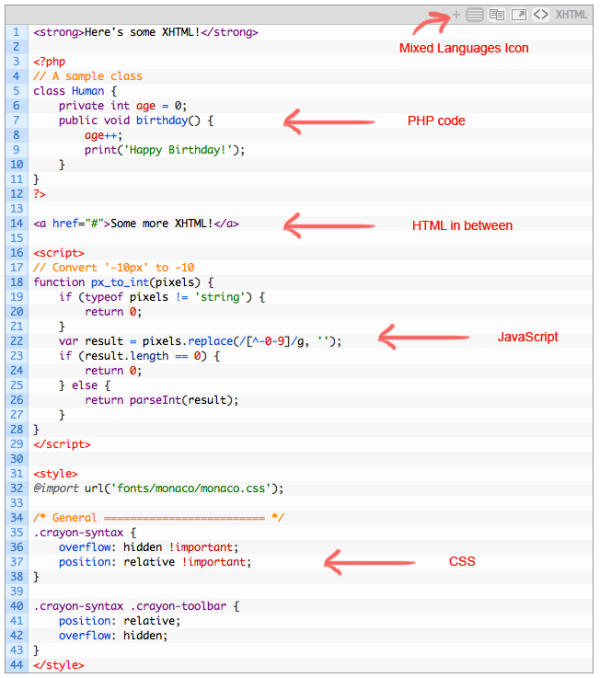 The best way for syntax highlighting is using prismjs, which is completely free with awesome features. It has support for almost all programming languages, shell scripts and much more. 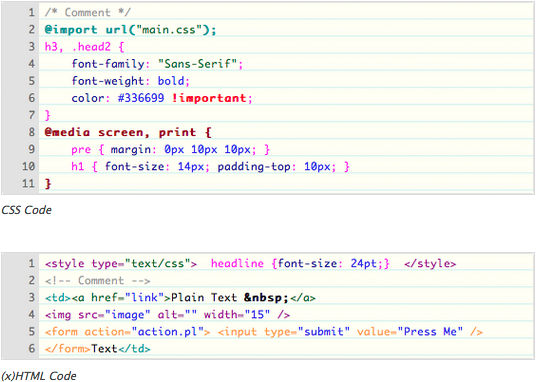 It is very light weight and it will not bog down your sites speed like other syntax highlighting plugins. most of these load super slow on my wp site. which one is the quickest?